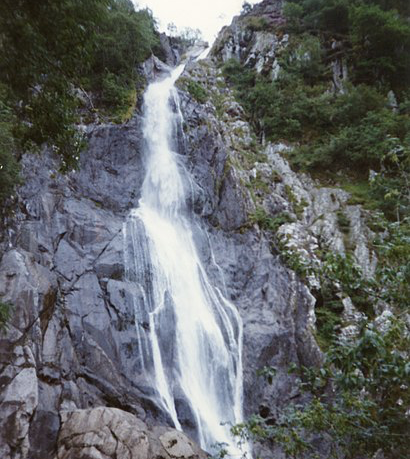 Aber Falls is a waterfall located in the village of Abergwyngregyn and also in the Snowdonia National Park. Aber Falls was the first place I visited outside of Bangor when I arrived. The majestic view of the waterfall makes the walk worth it. If you don’t fancy hiking up Snowdon, Aber Falls is a good alternative. 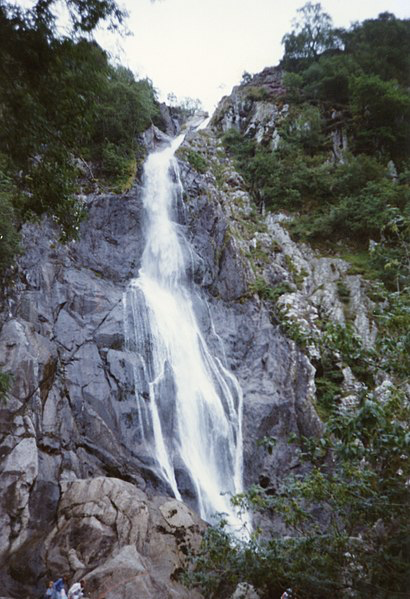 The distance of the walk to Aber Falls is 4km (8km for an all-round trip) so it works out as a 40 minute walk to the fall, and 40 minutes back. Time passes you by in the beautiful, green Welsh valley’s – I promise, when you reach the waterfall, you will forget how far you have walked! It is a mesmerising view, the greenery around the waterfall is amazing! Also, true to Welsh stereotypes, you will meet lots of sheep along your walk although I wouldn’t suggest trying to get close to them – it is their land, remember! If you do not want to brave Snowdon then Aber Falls is the place for you, it is easily accessible from Bangor – a fourteen minute drive or a thirty minute bus journey lands you safely in Abergwyngregyn. 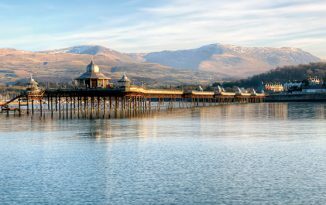 A straightforward walk and a beautiful view – that’s North Wales for you.